It’s different not sure if I like it or not. Seems like it’s got a little punch to it. I have several of her perfumes. I thought I’d try it; I think it’s made for younger crowd. 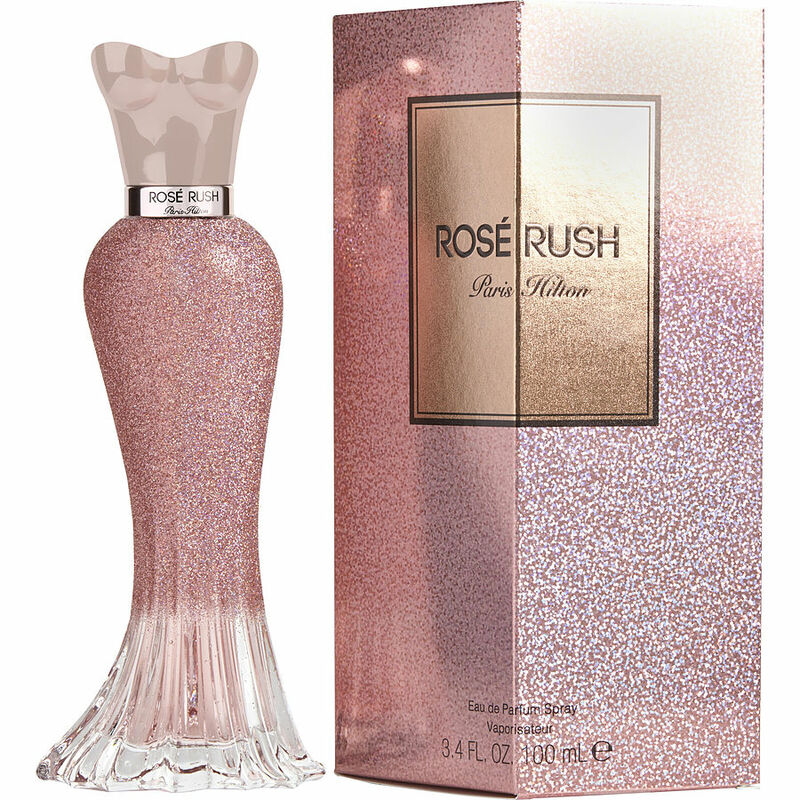 I got this as a gift for Christmas last year, and I was a little skeptical, as I have found in the past that any fragrances with a celebrity's name tend to not be the best. However, in this case, I was wrong! This smells fantastic! I wear it everyday and get tons of compliments on it. I have gone through 2 entire bottles of it in 10 months, and just purchased a third. The price point is perfect as well. LOVE THIS!!!!! Paris Hilton's Gold Rush Rosee is a fantastic fragrance. It just invokes glamour. I'm not sure how long it lasts for though. Good delivery service. I was informed of the delivery time by the courier.